Since 1973 Last Chance Audubon has participated in this national event to collect data on wintering bird populations. 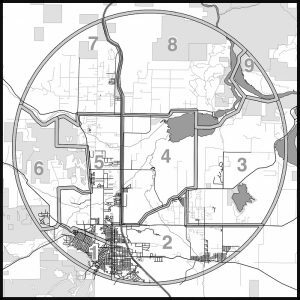 The Helena area is divided up into nine quadrants and during a single day in December teams disperse to document both species and numbers of birds, concluding with a potluck to swap stories about the day’s sightings. 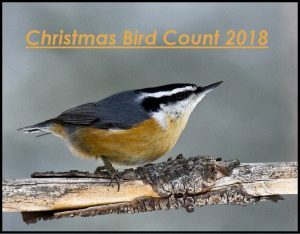 Christmas Bird Count 2018 – NEW!